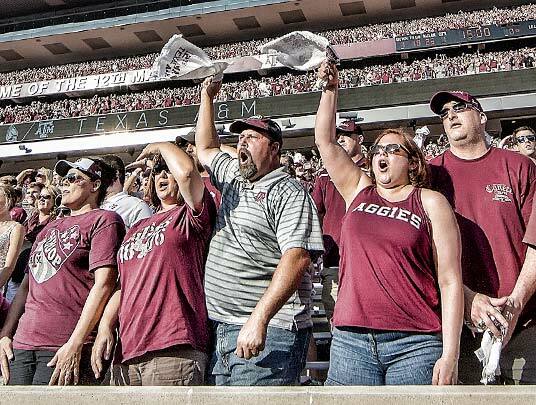 Established in 2011, the E. King Gill Award is presented annually to a person or family who has been an influential investor and ambassador for Texas A&M Athletics. 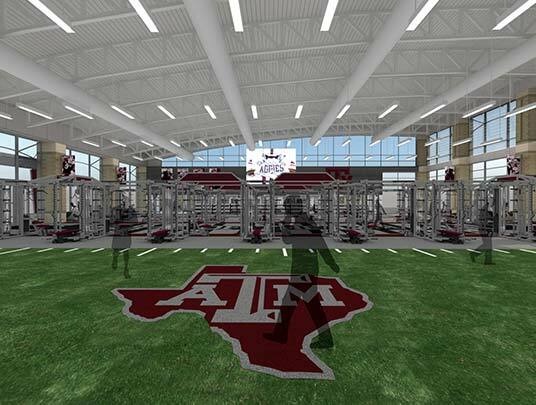 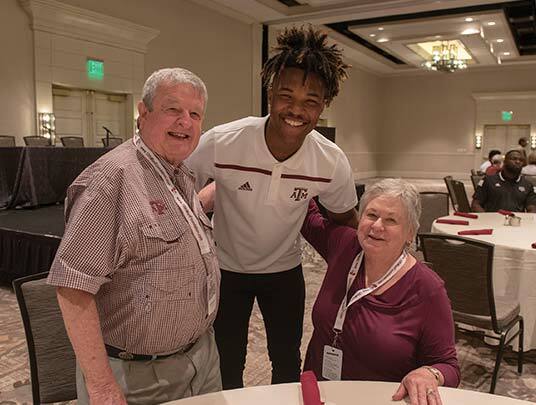 The prestigious award honors supporters who have generously helped the 12th Man Foundation realize its mission of funding scholarships, programs and facilities in support of championship athletics. The recipient is selected based on financial commitment, exemplary service and leadership as a volunteer advocate, ethics and a high level of distinction as a role model. 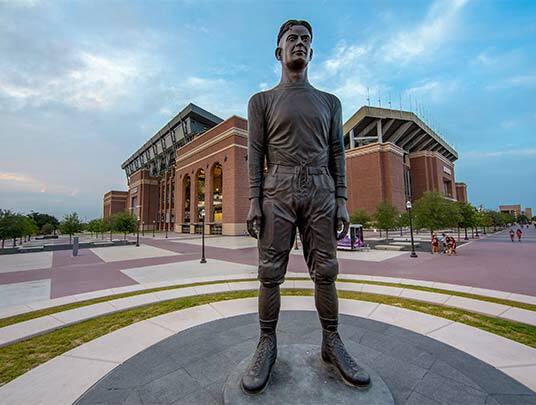 The honorees of this prestigious award are recognized on an engraved plaque in the Claudia and Rod Stepp '59 Grand Lobby, located just outside the 12th Man Foundation offices.